Another day, another phish (as if that'll surprise anyone). 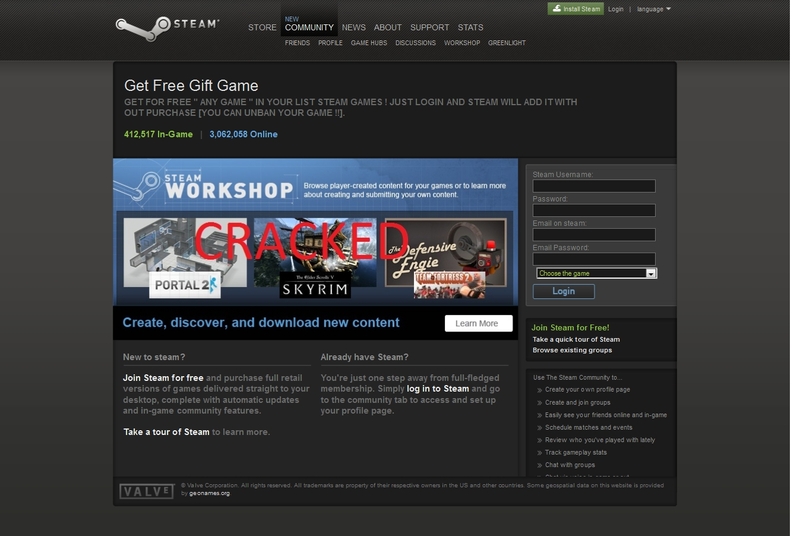 This time, it's targeting Steam users. 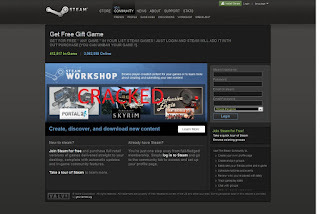 If you've been to this, or any other Steam related site recently, I strongly recommend you change your password - just in case.